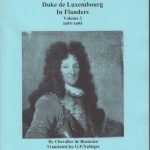 France was at war with Spain and as part of that war had negotiated an alliance with Cromwell’s England in exchange for three port cities in Flanders, that Louis XIV and Cardinal Mazarin promised, by treaty, to capture and hand over to England. In return Cromwell agreed to send both troops and a fleet to help with the capture. 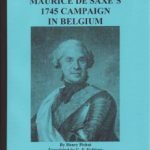 This is an account of the French campaign that reached its peak with the siege and capture of Dunkirk and the famous battle of the Dunes. 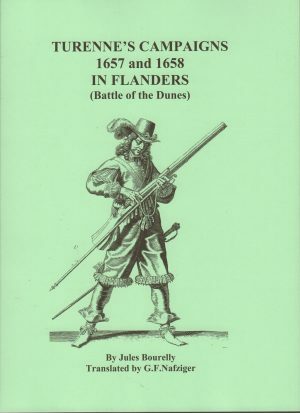 Be the first to review “TURENNE’S CAMPAINGS 1657 AND 1658 IN FLANDERS (BATTLE OF THE DUNES)” Click here to cancel reply.